Understanding the universe lets us create a better world. Understanding biological cells led to the Germ Theory of Disease, and with it, antibiotics, vaccines, and the defeat of smallpox and polio. Understanding how electricity is linked to magnetism gave us electric motors, and with them, hundreds of conveniences, including the pumps that bring water into your house. 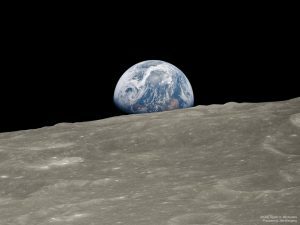 Understanding chemical oxidation led to engines — combustion and rocket — that move us across the planet and allowed us to reach the moon. These capabilities come from one particular type of understanding: A scientifically accurate model. A model where each piece in the model corresponds to an object or phenomenon in the world. A model that omits as few of those real-world pieces as possible. No model is ever 100% accurate. Newtonian physics was improved on by relativity and quantum physics. But Newton is remembered because his understanding was far more accurate than what came before. It gave us ships that could reliably cross the ocean, planes to make possible human flight, and a million other breakthroughs that created the modern world. No model is ever 100% accurate. We always see the world through a lens. 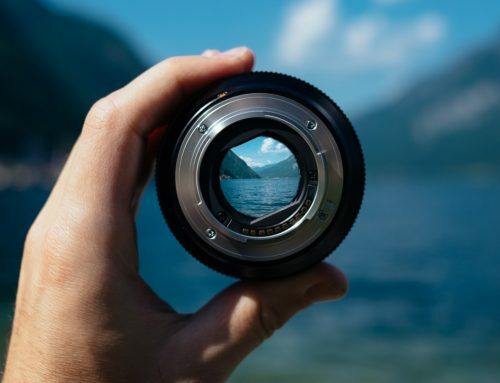 Especially with energy, where we observe the world through sensory connections rather than instruments, we always see the world through the lens. But some lenses are designed to be as clear as possible, and some are not. The default lens is not a microscope, or even pane of glass. 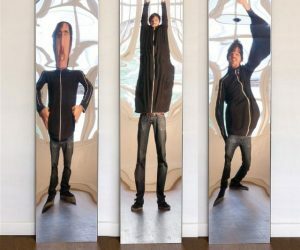 It is a warped fun-house mirror. I’ve put hundreds of hours into developing and testing sensory connections, to make them as clear and literal a lens as possible. In return, sensory connections have led me to more accurate models and better healing techniques, again and again. Developing that understanding is how I got energy healing so reliable, it comes with a money-back guarantee. The next step? Advance that understanding to bring about a world where we can end chronic pain without side effects or addiction. A world where you or your doctor can select reliable, tested energy healing that’s right for you. For practitioners: A world where you can get a job doing the healing sessions you’re here to do, and let someone else handle the business and marketing. 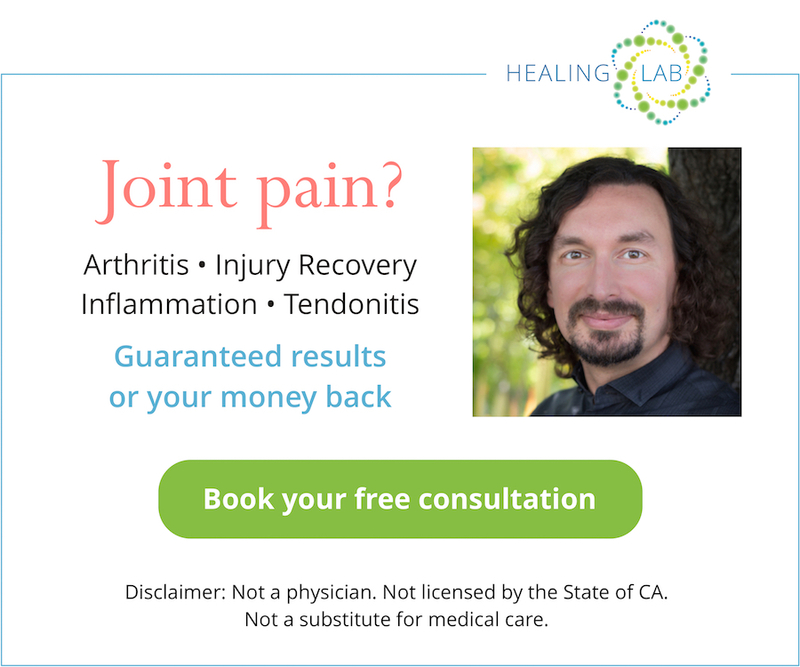 A world where energy healers collaborate with biologists and doctors to develop new approaches to pain, new treatments for chronic and fatal conditions, and new ways to increase longevity. An understanding of how this energy interacts with cells and atoms, and with it, breakthroughs in biology, chemistry, and physics. That world comes from a (literal, scientifically accurate) understanding of energy. But it comes at a price: Letting go of ideas that turn out to not be accurate. Some will be merely fun and appealing. But any idea that is at odds with the truth must die, so that a truer model can live. I value (literal, scientific) truth above all else, because that is how we create the next scientific revolution, and with it, the next century of technology and a better world for all of us.